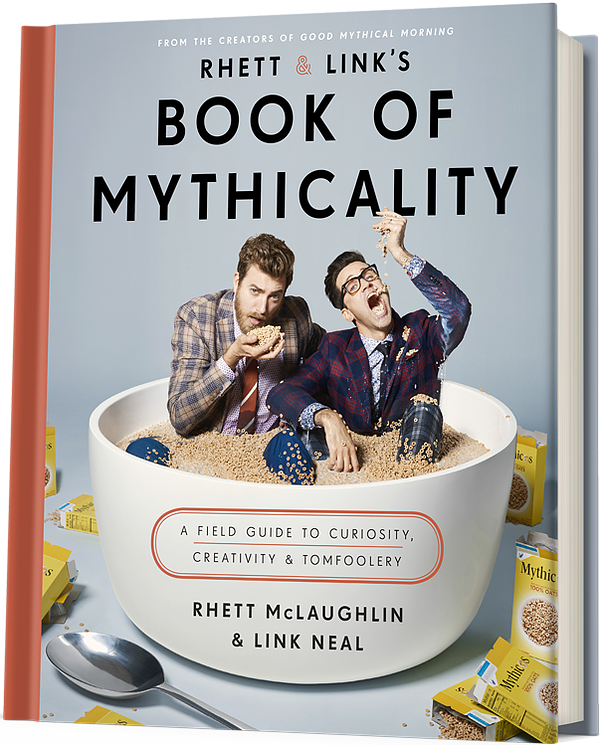 Here’s something entertaining: the appearance on The New Yorker magazine’s video channel of my favourite You-tubers, Rhett McLaughlin and Link Neal, hosts of Rhett and Link’s Good Mythical Morning channel, and authors of Rhett and Link’s Book of Mythicality. The New Yorker no less! Finally! They have reached the pinnacle of sophisticated American humour, the laid-back, citified subtleties and sarcasm beloved of New Yorkers. Here is a list of comedic devices or ways of expressing, or evoking, humour. Which ones will work for what depends on the culture and the language of the person you want to make laugh. What’s funny in China would probably not be funny in Canada (with the exception of physical humour and slapstick, which is universally amusing.) This explains why humour, when translated, works better when it is completely recreated in the new language. Each device works best, depending on how the joke is presented – as a picture or video, spoken, as text, or physically demonstrated. I have yet to get a joke written in code or presented as a taste or smell. Is it even possible to have a collection of smells that will make people laugh? Can anything taste funny – as in funny ha-ha, not funny peculiar? Imagine being a stand-up comedian and having to write a show and decide on a device that works best with a topic or an image, or having to come up with them at the drop of a hat, depending on the audience reaction, like on the TV show Whose Line is it Anyway? It takes effort, great language fluency and a lightning-fast mind. Robin Williams, with his marvellous wit, used all of these techniques, whether he was ad-libbing or performing, and often used some of them simultaneously. Bedroom: surrealism; physical humour; attribute swopping? Perhaps highbrow?